Happy weekend! 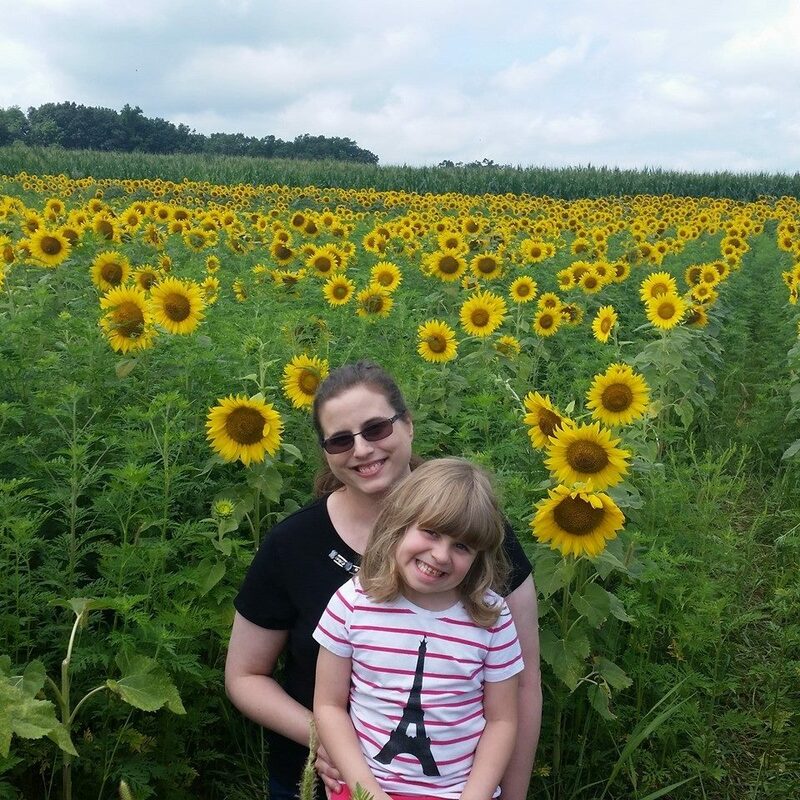 Are you looking for gift ideas for the women in your life? Then you will want to check out this great giveaway! By the way, have you checked out the great gift ideas in our Holiday Gift Guide yet? Be sure to stop by and check out all our holiday gift ideas. Product Info: This beautiful bracelet is available in Winner's Choice of either Silver or Gold Tone. The photo you want on the bracelet needs to be uploaded to their site to be able to be engraved. (Please do not crop the photo. If you have any specific directions include them in the Special Instructions Box provided). • Item can be engraved with message, names, dates or monogram in either Script or Bold. • This beautiful bracelet allows for a adjustable size - to fit all wrists up to 9 inches. • Held together by a rounded box chain, with a round photo charm attached at the center. • This new stylish bracelet is perfect for any gift or occasion. • All photos are 100% lifetime guaranteed. • Engraving doesn't delay your shipment. • Picture Engraving is scratch and water resistant and included in the price. • All Sterling Silver is protected with a tarnish resistance to help it last for years without tarnishing. • This new stylish bracelet is perfect for any gift or occasion. • All photos are 100% lifetime guaranteed. Disclosure: The Attic Girl received no compensation for this post and is not responsible for this giveaway. Love, Mrs. Mommy and all participating bloggers are not held responsible for sponsors who do not fulfill their prize obligations. This giveaway is in no way endorsed or sponsored by Facebook or any other social media site. The winners will be randomly drawn by Giveaway Tools and will be notified by email. Winners have 48 hours to reply before a replacement winner will be drawn. If you would like to participate in an event like this please contact LoveMrsMommy (at) gmail (dot) com. 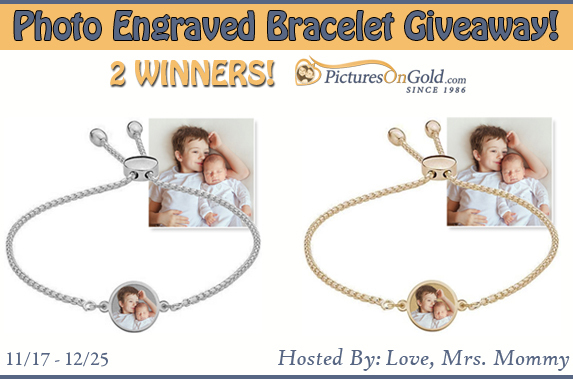 1 comment on "PhotosonGold Photo Engraved Bracelet #Giveaway @Love_MrsMommy"